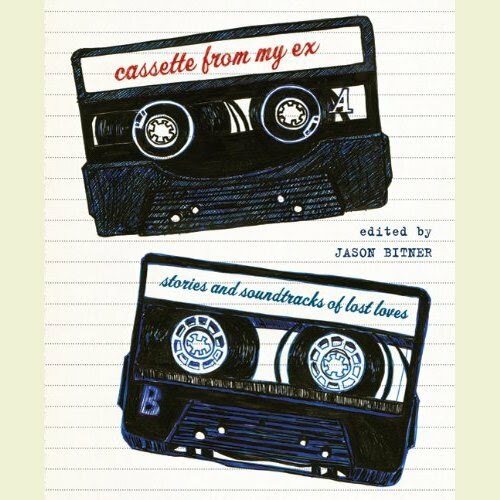 I was hanging out at Barnes & Nobles today and I saw Cassette From My Ex: Stories and Soundtracks of Lost Loves book. I was attracted to the cover design and when I opened it I was impressed by the art direction and the art of story telling. The concept is that the mixtape is a snapshot of your life at the time. When I hear music from the 1990's (Jodeci or Boyz II Men ~~ did I just date myself) it takes me back to that time in high school or college. Great concept, great design and memorable stories - it is right up my alley. I can see this becoming a show in playhouses that tour cross country like the V monologues.